Brotzeit®, opened in 2006, is a German Bier Bar and Restaurant offering authentic Bavarian cuisine in a contemporary yet chic setting. 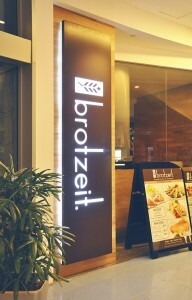 Using wood elements on their benches and tables, their corporate stores in Singapore has set a new look of the new Germany, providing a comfortable and warm interpretation to ensure that customers’ experience is consistent throughout their 3 outlets located at VivoCity, Raffles City and 313@Somerset. 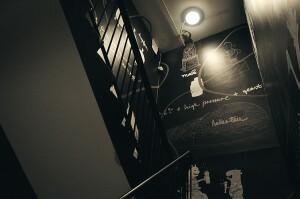 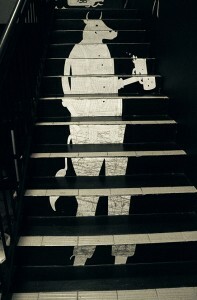 To maintain their uniqueness, each outlet boasts one of a kind graphic wall mural that is distinctive from one another. 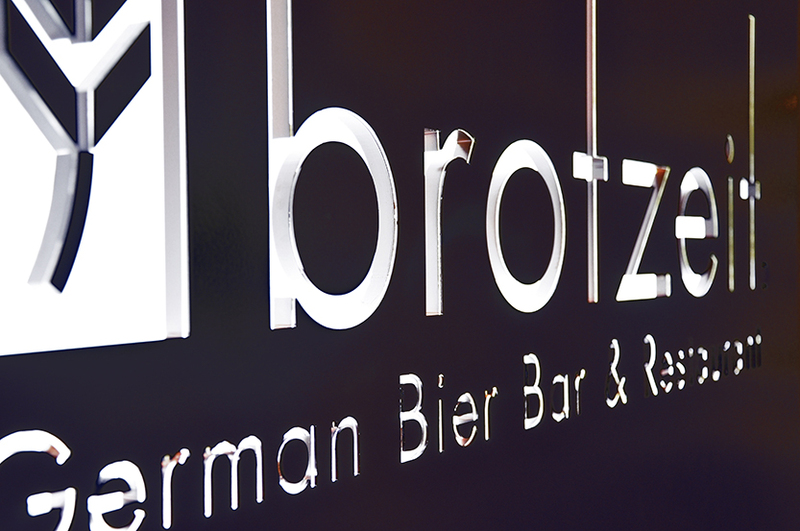 This gives a fresh outlook that is unmistakably Brotzeit® which offers customers a friendly yet relaxed atmosphere wherever they go.